For a long time now I’ve wanted to build a retro gaming PC. A retro PC build I can specifically use to play retro Windows and DOS games that are not longer compatible with modern versions of Windows. Retro PC Games like Grim Fandango, Sam & Max, POD, X-Com Apocalypse and many more. Sure I could buy them from the excellent GOG.com or from Steam but I already own these games, I’m reticent to buy them again because I’m cheap. Which brings me to my next point. I don’t want to spend more than £50. 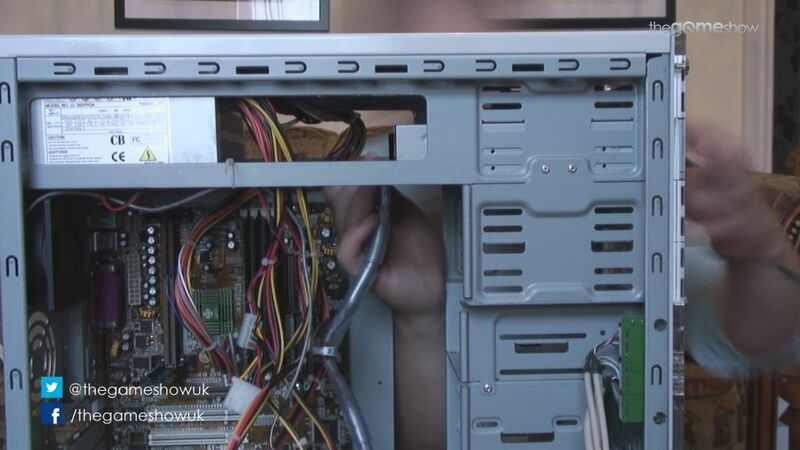 Most of the parts for this retro PC build were sourced from eBay due to the age and availability but some of the best scores came from private sales from a few guys in the retro PC building community and personal friends. If you’re going to do this and you’re not confident about how to go about it then head over to the excellent Vogons forum – there are plenty of people over there willing to help out. 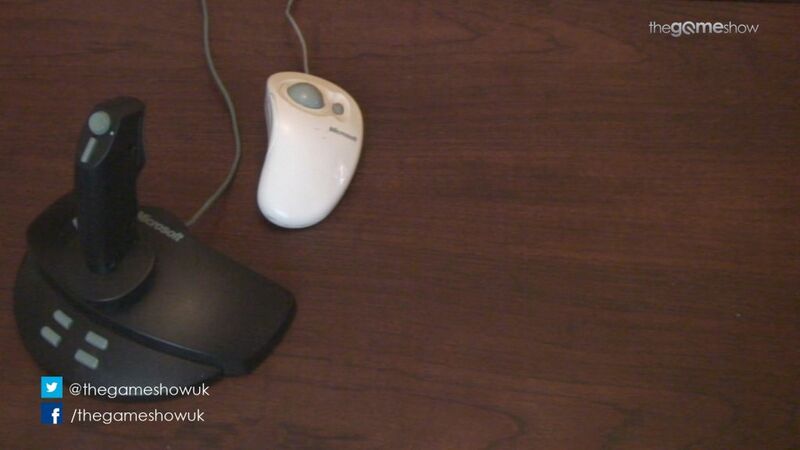 With that in mind I did some research and made a shortlist of the very, very best gear that was available in 1998. Again I’m putting hurdles in the way but the point was to have fun and specifically build the best gaming PC that would have been possible in 1998. This retro gaming PC build is centred around a 450mhz PII MMX Slot 1 CPU and half a gig of DDR RAM, which is insane for 1998. Games from even the year 2000 were only asking for 128mb so it’s a huge amount, despite the fact I could in theory go higher. In fact Windows 98 can only recognise 1gb in total – take that, 32-bit ceiling! Going up to the Mobo’s limit of 1gb actually priced me out so I decided against that. I still feel vindicated in that there’s no need to even have 512mb let alone any more. The Soyo 6YAB+ motherboard was shortlisted along with three others, one being a Chainfire board that I just could not track down. The Soyo made that shortlist due to varios factors. 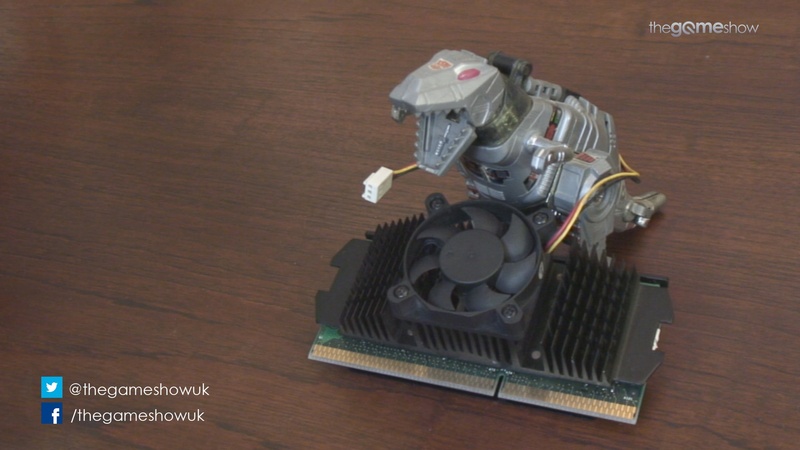 Firstly the mobo offered good PII support with a 133mhz Front Side Bus. This gives me quite a few options when it comes to overclocking if I ever wanted to do such a thing. Secondly the Soyo has a very wide range of RAM compatibility which is really, really important for these older builds. The standards were very shaky back in the day so mixing different manufacturers or even different product lines often didn’t work and some motherboards would only accept a very narrow band of RAM types. The Soyo has taken every chip I’ve chucked in it so far so that’s great, if I ever want to upgrage to the full 1gb then I’m confident the process will be easy. Lastly this board (compared to its competitors) has a very large number of slots; there are five PCI slots, as well as an AGP slot for the GPU and an ISA port which might come in handy. Obviously I had to have a beige case for the retro gaming PC build authenticity. In the end I bought a new case as it was deemed worthy to have something nice and clean to start with, rather than some dusty old relic. I opted for a Chyang Fun CF-2029 . This is a new ATX tower and as such has a front panel with all manner of fancy options, most of which my mobo doesn’t support. The case itself is retro kitsch but has as modern a twist as I would have wanted and ample airflow design. I anticipate this build to get fairly warm as the components are plentiful and Voodoos do tend to heat up when they’re cranked. Speaking of which, the standard 2D graphics are provided by an old OEM Riva TNT card that I pulled out of an old Seagate machine at my Mum’s house. 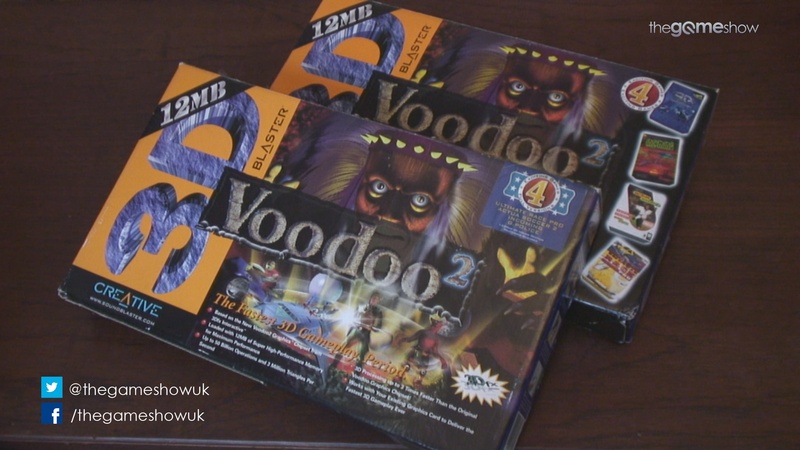 It stands shoudler to shoulder with even the best 2D cards of the day but crucially it’s propped up by two 12mb Voodoo 2s running in SLI. 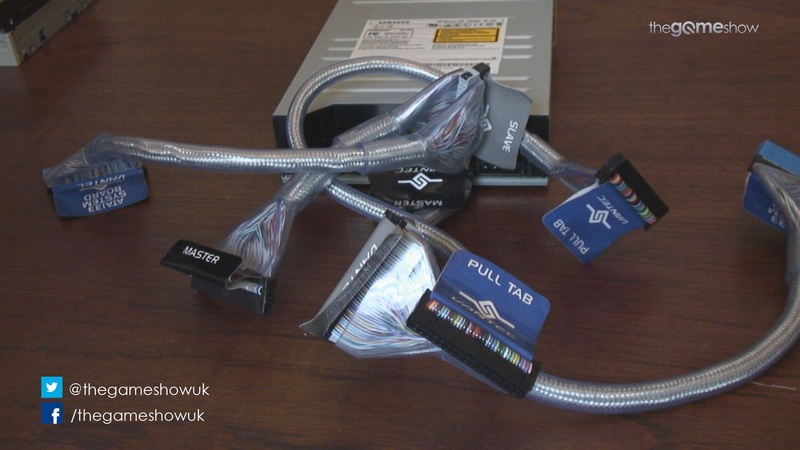 It’s worth noting that although SLI was invented way back in the 90s the acronym actually stands for Scan Line Interleaving in this instance, which is different to the modern equivalent. Essentially each Voodoo 2 will be taking care of alternating scalines, so each is running one half of the screen. These things are absolute BEAST MODE in SLI – I’m capable of running very high resolutions and i’m getting lightning fast response. I’ll take some benchmarks to follow up but suffice to say I’m running Half Life in full HD at 60fps+ and it’s the same for Q3A. 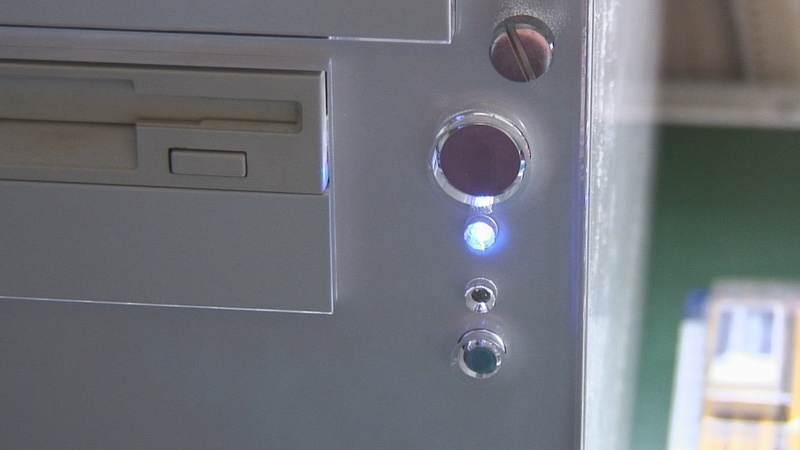 Removable media drives are pennies, even today. 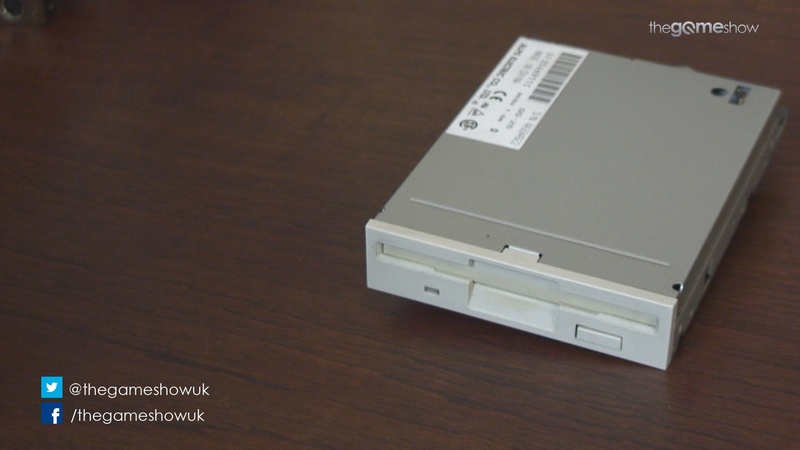 I just grabbed a floppy drive and a Samsung CD-ROM drive which I happened to have lying around. Even if you had to buy these components they’re cheaper than water and brand is of no real consequence in this arena. For posterity I’m considering adding an Iomega 100MB Zip drive but I’m not sure I’d ever use it and I’m not sure I have any IRQ left. Another unique challenge to this build is counting Interrupt ReQuests, or IRQs. Essentially the motherboard can only handle a given number of components being plugged in at once and if assemblers reach that number then they have to stop. Adding something new at this stage must equate to taking something away. I’ve not hit that limit yet as the motherboard and its BIOS is very simple to use so everything is set up neatly, despite the fact the case is crammed! 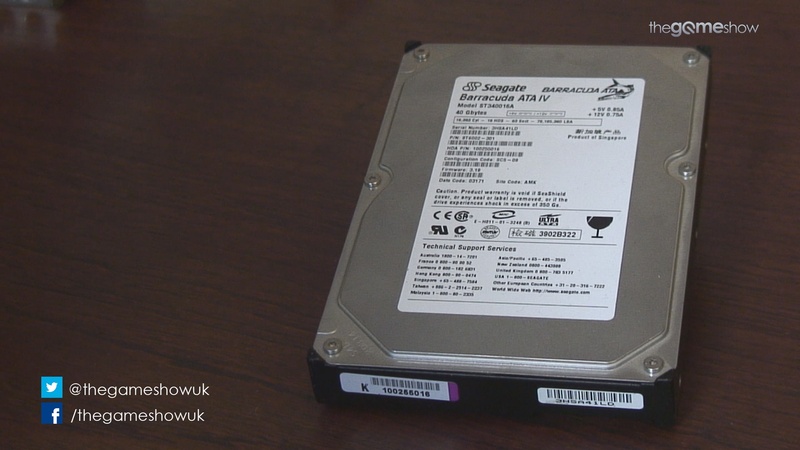 The HDD is a pretty new Seagate Barracuda for several reasons. I broke my 1998 rule with this as a mechanical, spinning drive that’s fifteen years old would have been through the ringer and would no doubt fail in the near future. I opted for a drive I bought fairly recently but never used so it has a nice clean install and it has tons of space for what I need – the OS is only a few hundred mb so there’s space left for literally a thousand games, maybe tens of thousands considering some DOS games are less than a megabyte. The SoundBlaster Live! 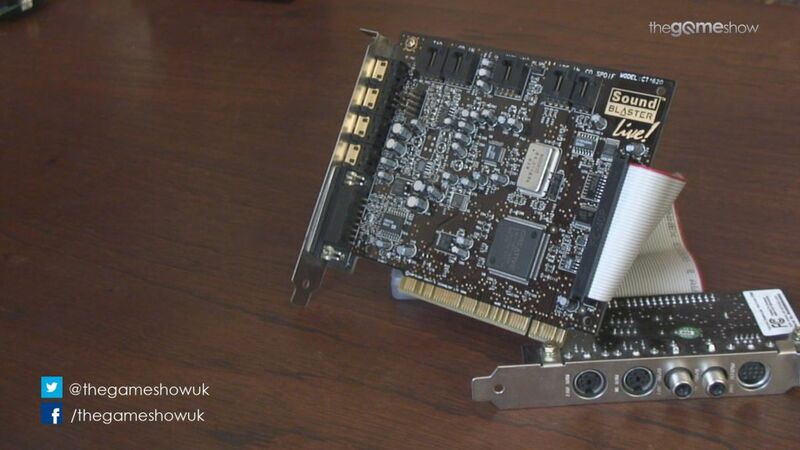 sound card rules, it’s simply the best card from the time so it is a must for a machine like this. One thing that I noticed after installing and playing for a while is that the SB16 emulation under windows is great – if your DOS game will run in the DOS virtual environment then everything will work perfectly, unfortunately if your games have to run in pure DOS then the card doesn’t perform as well (LucasArts adventure games I’m looking at you!). 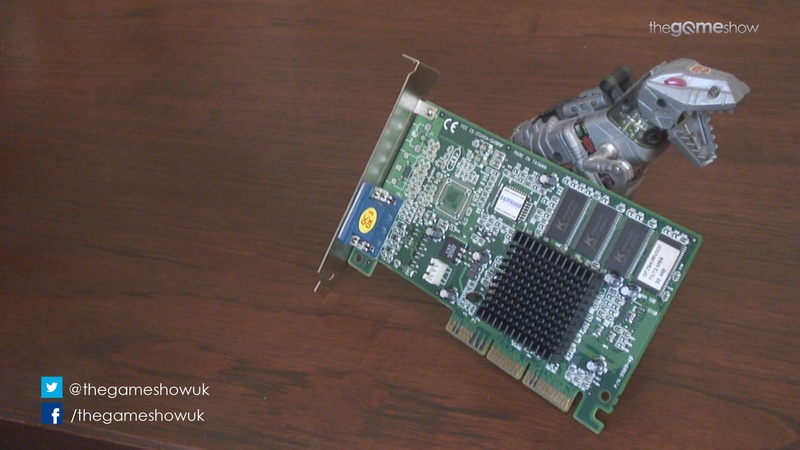 So with that in mind I had to install a second sound card for retro DOS gaming – I went for an old SB AWE64 Gold which is the best ISA sound card of its type (IMO). Luckily my Soyo mobo had that pre-mentioned ISA slot so that was a fairly painless – if heartbreaking – process. I tried for a long time to get the emulation working under all conditions but sometimes you have to roll with the punches and install two sound cards. I chose Windows 98 Second Edition for my Operating System. SE was chosen for its full-featured compatibility with the wide range of hardware I was installing but crucially because it was the last true DOS-based OS, meaning reverse compatibility for DOS games would be as good as I could get on a Windows machine. The theory paid off and everything worked exactly as expected! Hardware compatibility was a runaway success with no driver issues and no conflicts (which is actually BETTER than my memories of the 90s) and the software compatibility has been almost perfect too, although I still can’t get Evolva running (remember that game?). The Windows 98 OS took about half an hour to install and was really simple – probably easier than a modern OS actually considering it doesn’t need to be verified or updated ever. The machine is running with a super-sleek install base so there’s no apps, no software other than games and no anti-virus. With this in mind it will never go on the internet, so upgrading would be a pain anyhow. All in all it was a blast building this Windows 98 retro gaming PC. I’ve wanted a retro 90s gaming rig for a while as a lot of my retro PC games don’t work on new iterations of Windows. It was well worth building a Retro Rig to play them on and I’d do it again in a heartbeat. The retro pc build was fun, engaging and had just the right amount of challenge. 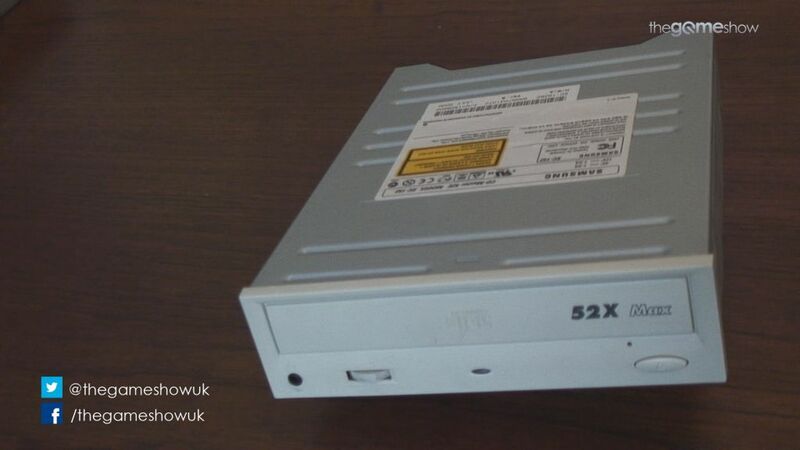 I’m already considering a 386 DOS machine build but we’ll see how I feel once I’ve thought about it some more. I’ll follow this article up with some benchmarks if it’s well received and if you have any questions for me then drop them in the comments below. Again, many thanks to the guys over at www.vogons.org/ and the subreddits /r/buildapc and /r/retrobattlestations for pointers and for being an ace community I’m proud to be a member of.